And what an entrance it’s been! Now I see what you mean. Those chicks are just like Peeps! And that’s what they say all day long: PEEP PEEP PEEP! 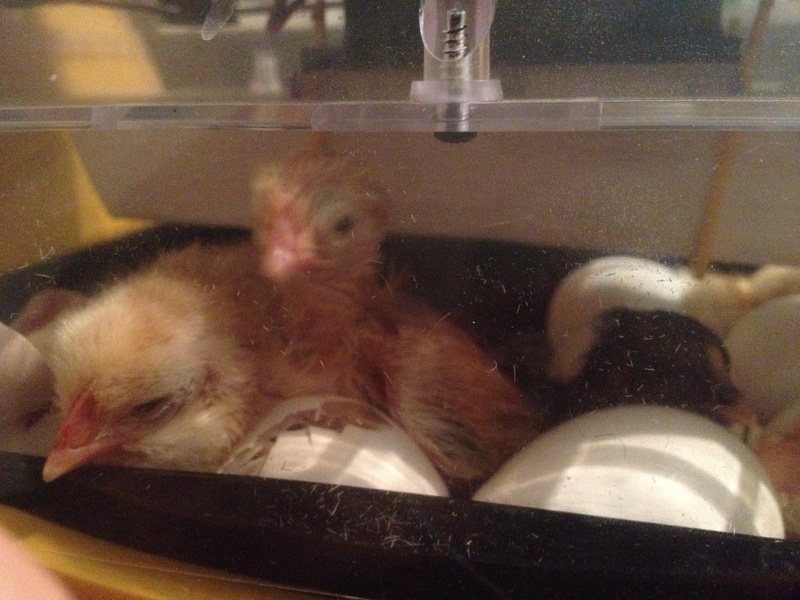 They were sort of soggy when they first hatched, but they cuted up pretty fast. That’s a lot of work for something so small. I know, it’s pretty unbelievable. I was up late last night watching them and I couldn’t believe they could get out of those eggs without any help. Fuzz balls with gumption, they are! A mama *hen* no less! 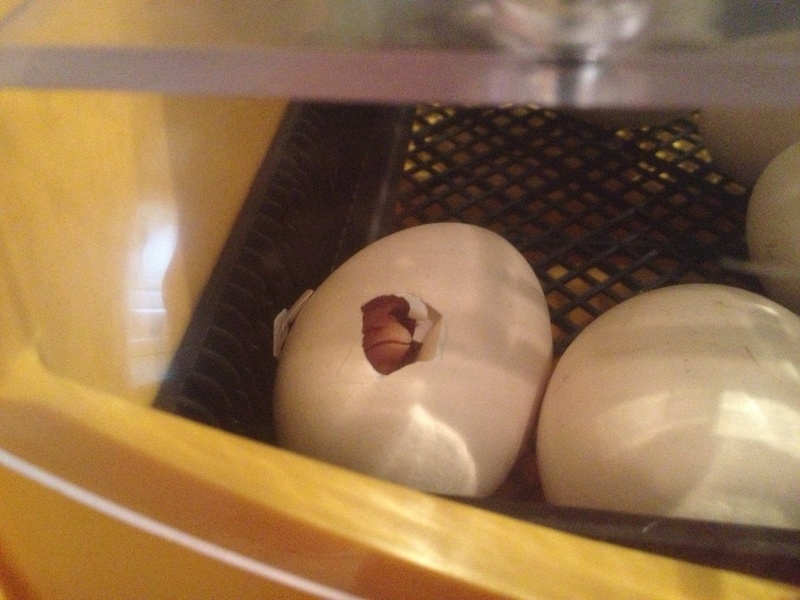 It is wonderful watching the miracle of birth…especially when the first thing the chick has to do is break out of its hard shell. So amazing! Did you need to help them break out of the shell?